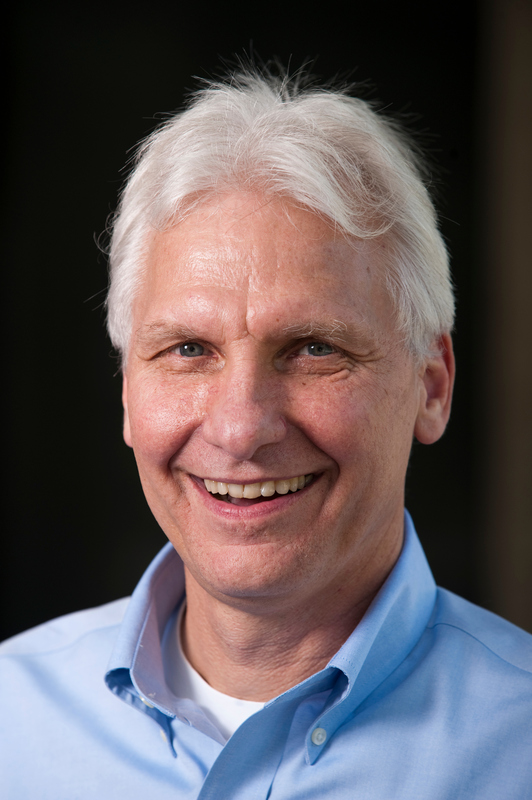 Richard Ryan, a professor of psychology, psychiatry, and education at the University of Rochester and co-founder of a leading theory of human motivation, has been selected for the 2012 Lifetime Achievement Award from the International Network on Personal Meaning. The award recognizes more than three decades of both clinical and research contributions that advance health, spirituality, peace, and human fulfillment. "Dr. Ryan was selected because of his outstanding contribution to research, practice, and theory development," said Paul T. P. Wong, INPM founder and chair of the selection committee. "His paper with Dr. [Edward] Deci on self-determination is now among the top 10 most cited psychology papers. He is one of the most influential psychologists in the world." A practicing therapist and director of clinical training at Rochester, Ryan is also a widely published researcher and theorist with more than 250 articles, chapters, and books. Ryan and fellow Rochester psychology professor Deci developed in the 1980s Self-Determination Theory � a basic theory of human motivation. At the heart of the theory is the principle that wellbeing depends in large part on meeting one's psychological needs for competence, autonomy, and relatedness. This approach has been studied by psychologists at universities around the world and has been applied to an array of areas including health care, parenting, mental health, work organizations, and athletic settings. Ryan's research has attracted funding from the National Cancer Institute, the National Institute of Health, the United States�Israel Binational Science Foundation, and the Bill and Melinda Gates Foundation, among others. He has given addresses at more than 70 universities worldwide and is a fellow of several professional organizations, including the American Psychological Association, the American Educational Research Association, the Society for Self and Identity, and the Society for Experimental Social Psychology. In 2008, he was awarded honorary membership in the German Psychological Society. Ryan has received James McKeen Cattell and Leverhulme fellowships, as well as other research and teaching awards. Ryan earned a bachelor's degree from the University of Connecticut, and a doctorate in clinical psychology from Rochester, where he has been a member of the psychology department since 1981 and a professor of psychiatry and education since 2004. The International Network on Personal Meaning is a multidisciplinary society founded by Wong in 1998 to promote psychological health and fulfillment through the universal human search for meaning. The network brings together high quality research on the myriad ways in which meaning contributes to the wellbeing of individuals and communities. Although its members hail largely from the fields of psychology and counseling, the network also connects professionals in medicine, nursing, clergy, social work, education, and management. Ryan was presented the Lifetime Achievement Award on July 28 during the INPM's biennial conference in Toronto , where he also delivered the keynote address, "The Motivations Behind Meaning: A self-determination theory perspective."